This just looks like Halloween Candy. Worth twice as much just for the cool coffin tin alone! White Chocolate colored zombie green! Book shelf worthy (that's where mine sits right now). It's gum, it's pumpkin pie flavored...need we say more? 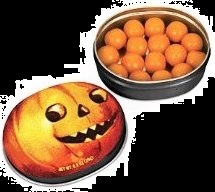 Plus a cool reusable pumpkin tin for all of your not-as-cool Halloween Candy. 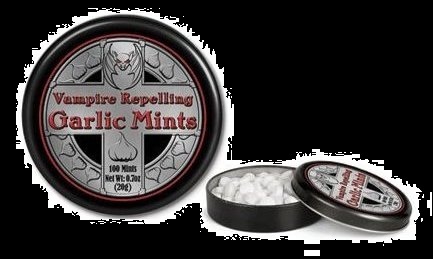 Yup, they are garlic flavored 'mints' that will help keep Dracula from moving to fast on your first on your first date this Halloween! Oh they went there and at over 2 feet long they succeeded. 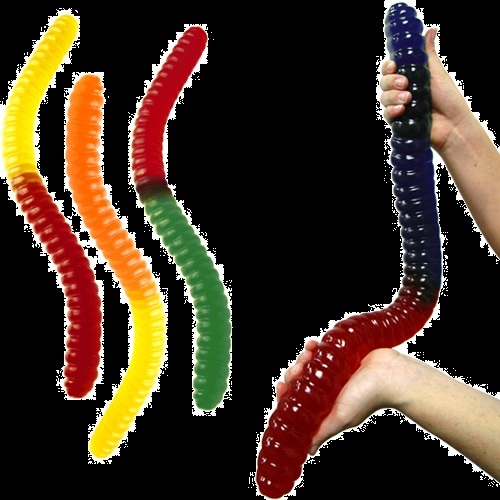 Try the grape flavor for the most real-looking Halloween Candy Worm! "I aint afraid of no ghost!" The ghostbusters weren't and now you don't have to be either. 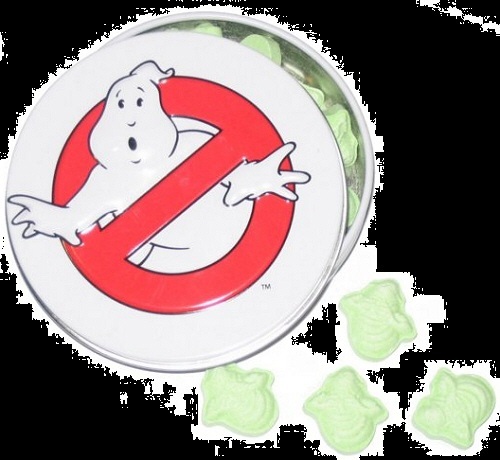 Ghostbusters slimer sour candy! 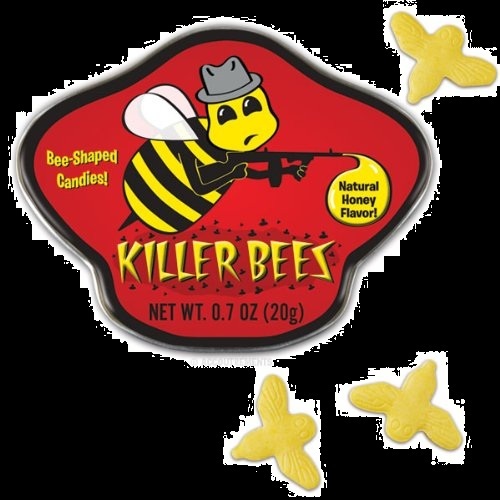 Candy flavored with honey! There should be more naturally flavored candy, especially honey - a sweetener and flavor! Mints shaped like bullets. 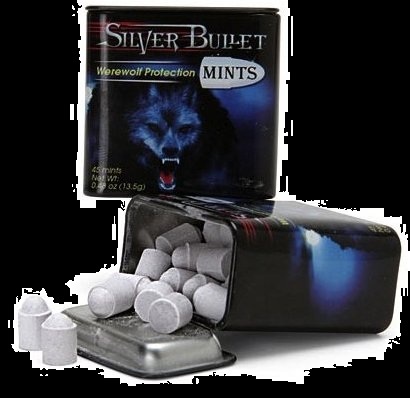 Keep your breath fresh and werewolves at bay this Halloween! Try Ghostbusters ectoplasm canned energy drink to keep you hunting ghosts all Halloween night long! Blood you can eat! Drink really, right from this cool IV bag container. 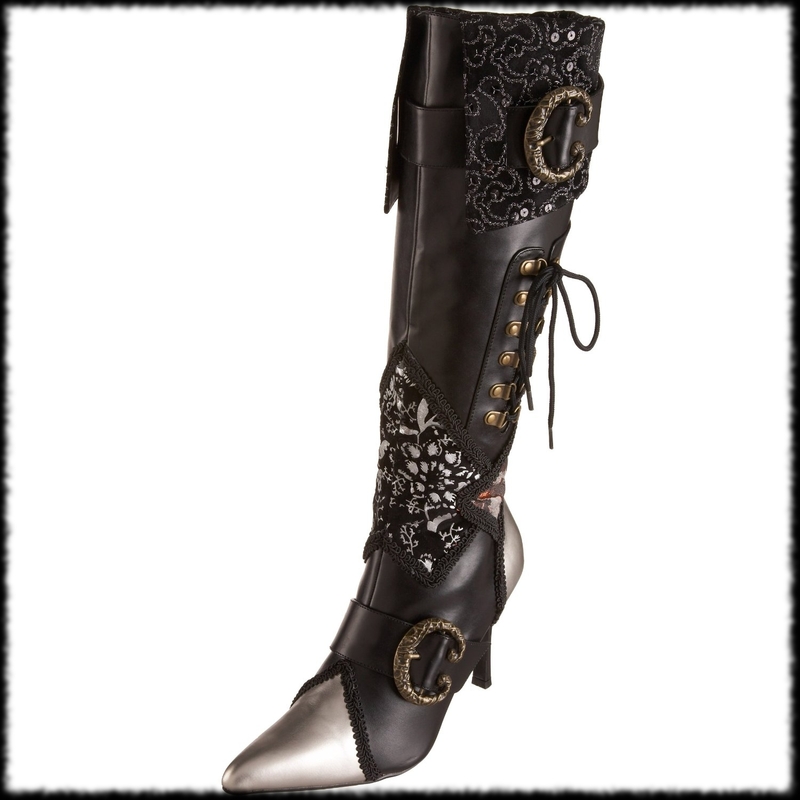 Adds great details to many Halloween cosumtes too! 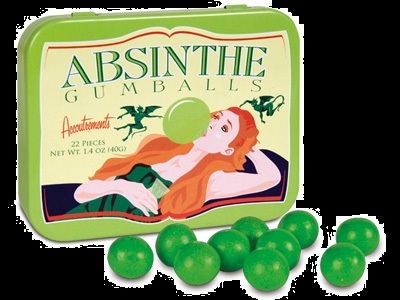 Absinthe flavored bubble gum! Like Absinthe? 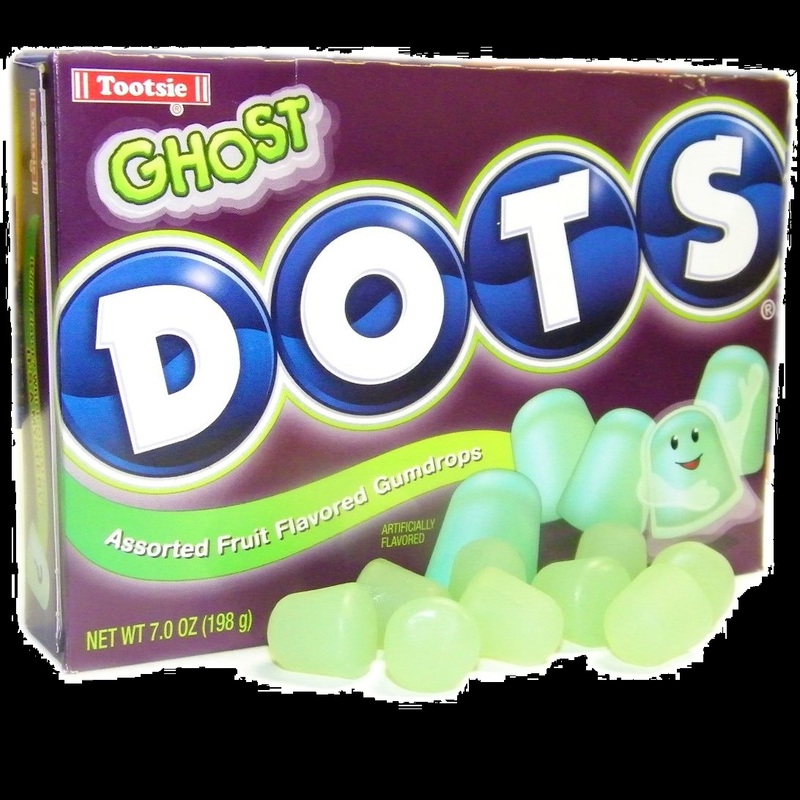 You've got to try these! 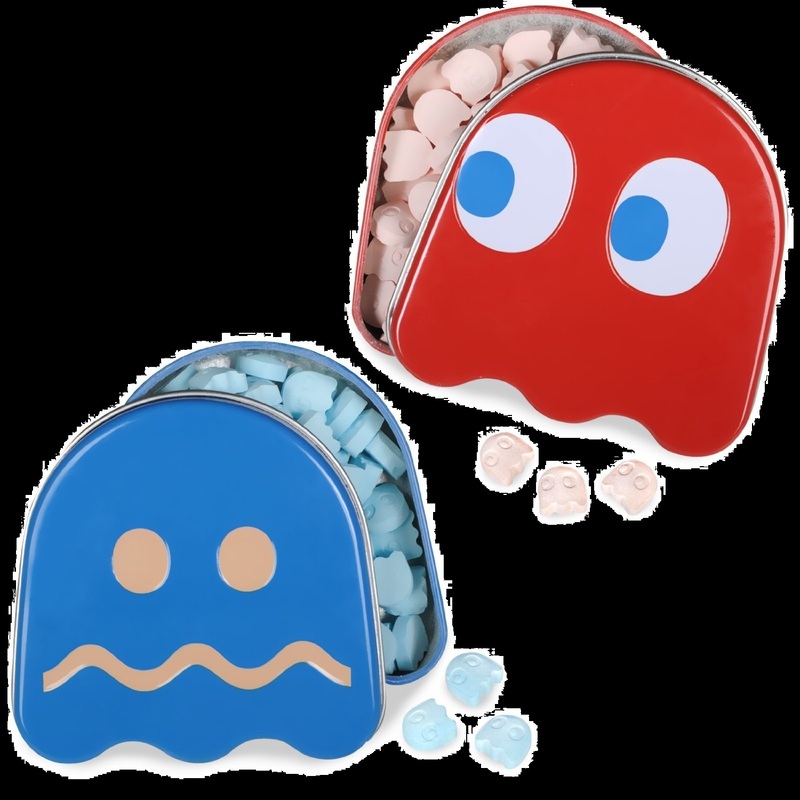 Pack Man Candy and super cool Tin dispenser! The ghosts this October don't stand a chance! Crazy cat lady? There is a majically moving line for how many cats one can have before they become 'that' person. 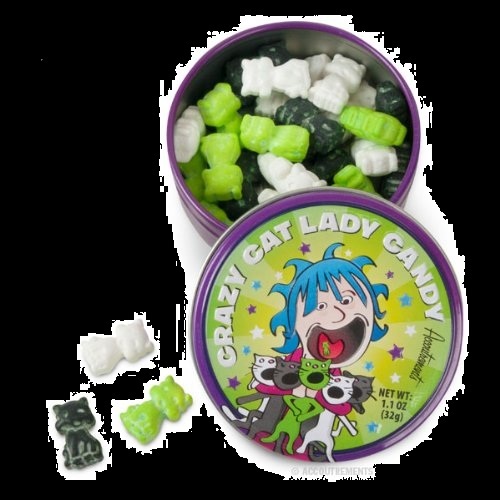 Well this cat shaped candy in a funny tin embraces what other's hide. 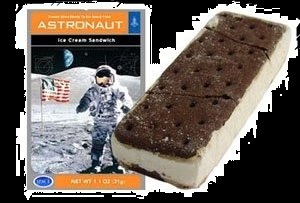 Want to be an astronaut? Yeah, me too but I'm not getting any younger and that takes 110% of you. Well at least we can still eat like one! 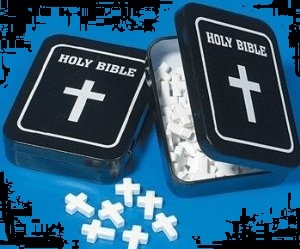 Holy Cow - Holy Bible Cross Mints! Sacraligiously delicious. Unless you believe, then you're just being a good believer. Win either way with this Halloween candy! Hello Halloween with this Hello Kitty dressed in her little Devil Costume. 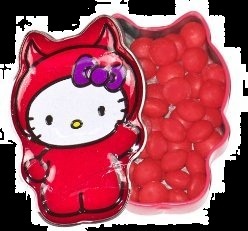 This too cool tin for any Hello Kitty fan filled with Cinnamon hots is a perfect Halloween Gift. Green App.le flavored lolli-pop brain sucker. Very 1950s meets 2000. Deluxe Halloween Costume Ideas! Brand New Halloween Decorations! 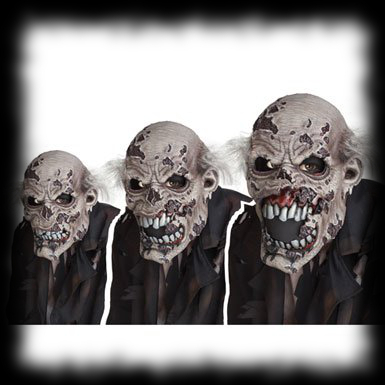 Animated Moving Halloween Props! Fairies? Yup and rose flavored! 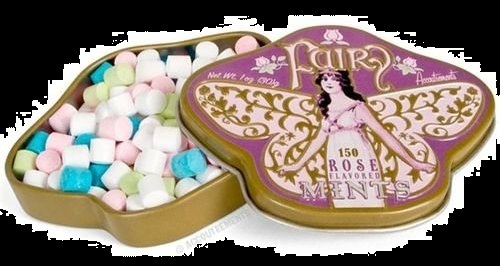 These fae flower flavored candy mints are perfect for a lighter Halloween treat or maybe a perfect Mother's Day gift? Seasonal no-more thanks to HallwoeenCandyForSale.com! 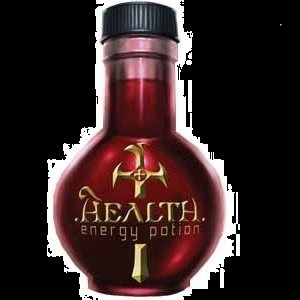 Who couldn't use a little more health? Especially with all that candy you'll be eating this Halloween! 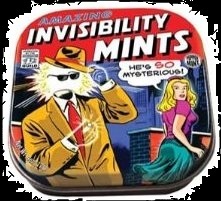 Invisiblity is often right up there with wished-superpowers. Give it a try this Halloween...but you really have to want it to get it to work! 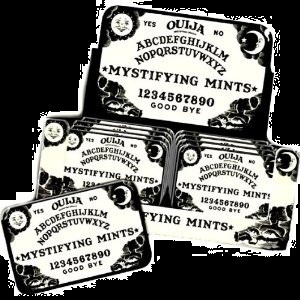 Ouija Board Mints! Try speaking with the spirit world every time you need clean breath. 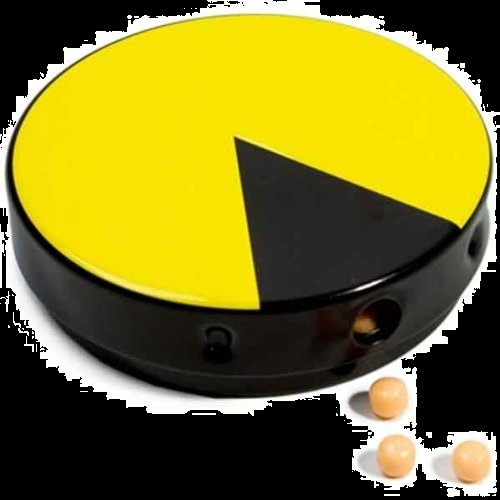 Pac Man know's how to handle ghosts. Not sure what that is about, but best not to over think it..
Organic Dark Chocolate Candy Bar. Support the Organic movement with every purchase! 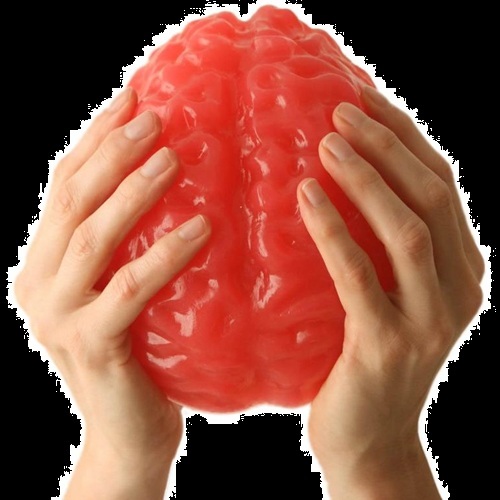 Life-Sized gummy brain candy! 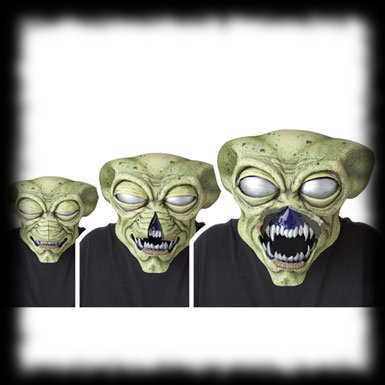 The pefect edible center piece for your next Halloween party! Survive the Zombie apocalypse to repopulate the earth? Will you! 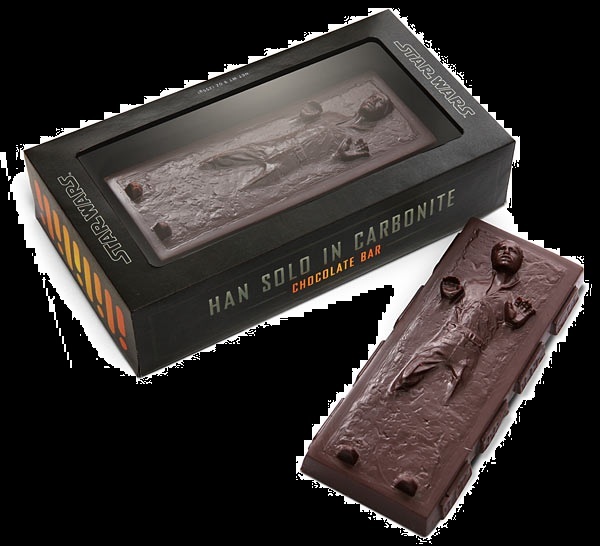 SHalloween will never be the same for your Star War's fan! 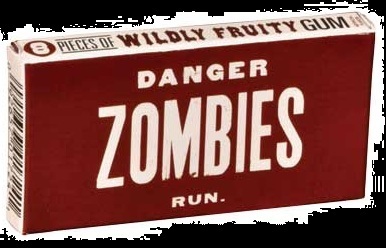 Zombies should chew more gum and less human brains. 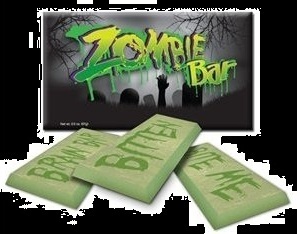 Be prepaired when they are pounding at your door with this fruity zombie treat and maybe...just maybe you'll be spared? 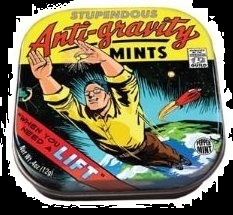 Yup, every little kids dream I'm sure is to fly...just make sure they understand this is pretend ant-gravity candy...like a toy. FUGU Death Fish. 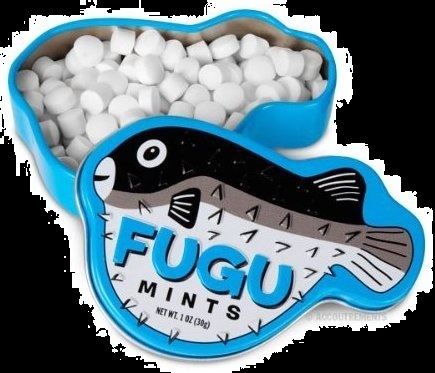 Thankfully these mints are not poisonous Halloween candy, nore do they taste like fish. But if you are into Sushi or Halloween, or just fresh breath with a flare - these are for you! 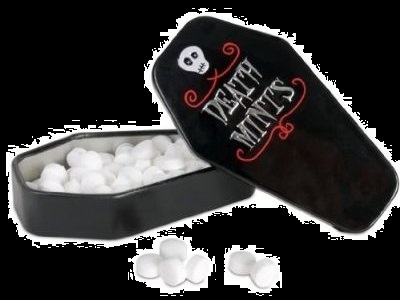 Embrace the sin - but only the 'small' ones with this cinnamon flavored mint candy!